But for Cath, being a fan is her life — and she’s really good at it. She and her twin sister Wren ensconced themselves in the Simon Snow series when they were just kids; it’s what got them through their mother leaving. Cath’s sister has mostly grown away from the fandom, but Cath can’t let go. She doesn’t want to. I love Rainbow Rowell. L-O-V-E her. 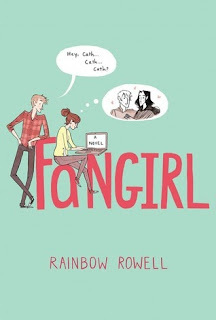 Eleanor & Park is one of my all-time favorite books, and I can't WAIT to read Fangirl! This looks like a really good book. It's a popular WoW book and now that I have seen it a few times I have to add it to my TBR list for sure. Seen this one awhile back on another WoW! Hope you enjoy it! I haven't heard of this book before now but it sounds really interesting! 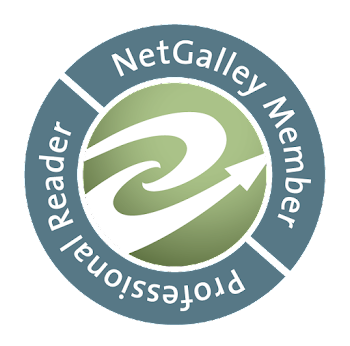 Thank-you kindly for stopping by my WoW! I've seen this one before, is sounds really good. Nice pick! Like your choice...it sounds like a fun read. Thanks for visiting my blog and for following. I'm following back via GFC and Bloglovin'. Oh gosh. SO CUTE! I want this book now too! Thanks for checking out my WoW! I followed you back via GFC.